Customer care continues to emerge as a significant contributor to the overall success of companies across many different industries. Companies choosing to invest in improved contact centre CX recognise it as a key differentiator to their business - in fact, some companies are seeing it as a competitive advantage. Call centre agents are at the forefront of this movement. In many ways, these professionals represent the tone and voice of the company. Not only are they often the first to speak to customers, but they bear the weight of responsibility to ensure that these interactions are satisfactory - both from a compliance perspective and from a customer experience perspective. We cannot overstate the essential nature of the call centre and how much it impacts a company’s success. Each interaction represents a moment in the customer journey. Mapping these journeys to truly understand what your customers need and when they need it is not an easy task, but a necessary one. These are touchpoints that allow chances for upselling, of course, but are also opportunities to create goodwill, earn trust, and develop an emotional connection with customers. Something that very few other departments have the ability to accomplish for your brand. Monitoring and measuring this emotional connection between call centre agents and customers will empower companies to know what works best and what actions they need to take to improve. The goal is always to enhance the quality of the customer experience, but the question remains, how can this emotional connection best be developed and nurtured throughout the customer’s journey? Set call centre measurement goals. Invite agents to self-score their experiences. Perhaps the most impactful action that may be taken is to empower your call centre agents. Suggesting that your team adopt self-scoring and measures for personal improvement will help them understand and support the company’s overall goals. Clear communication with call centre agents will result in those agents clearly communicating to your customers. A study conducted by Kiffin-Petersen and Soutar shows that more effective customer service occurs when personal initiative is undertaken by people working with customers. It is best practice to encourage your call centre agents to take personal initiative, enabling them with the flexibility to creatively problem-solve. 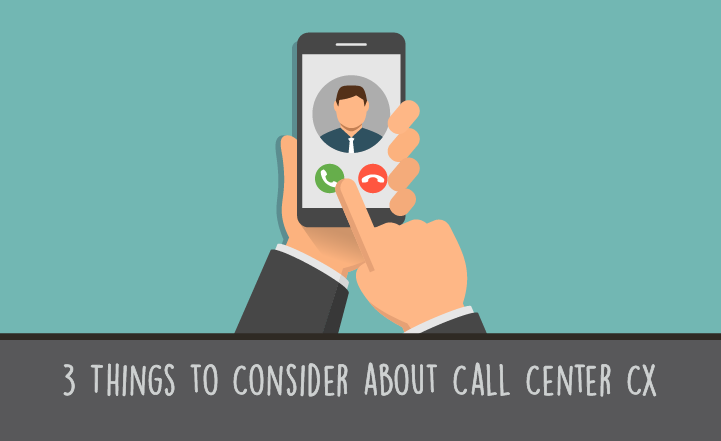 This type of call centre environment results in enhanced customer-oriented behavior that leads to creating actual emotional connection as an enabler of better CX. How Can Agent Behaviors Affect Contact Centre CX? With a more thorough understanding of the customer journey combined with clarity on company, call centre, and personal goals, call centre agents can be armed to exceed customer expectations. A call centre with efficient measurement and management in place will be able to recognise trends and pinpoint patterns along the customer journey. When an agent can anticipate customer requests, they shorten the time to call resolution. The customer feels connected and cared for resulting in overall greater customer satisfaction. Providing facts, explanations, and justifications helps to provide customers with greater context. More knowledge helps customers understand what is happening, why, and how it can be resolved. Over-communication can be encouraged. 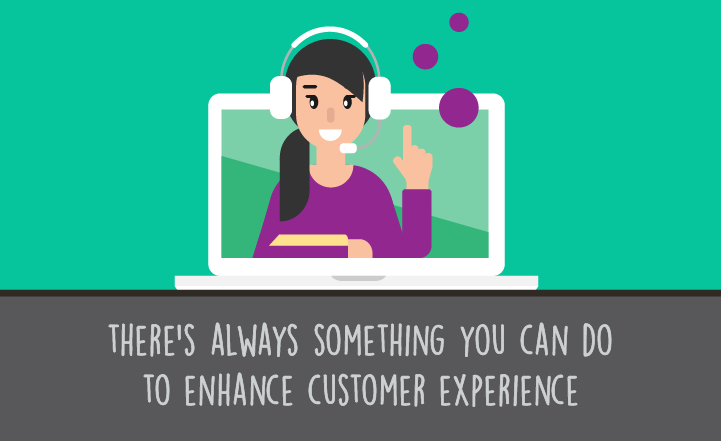 Ensuring that customers have the facts, thoroughly understand the situation and challenges-at-hand, and are prepared for next steps will help improve the emotional connection between agents and customers for better contact centre CX. Teachable moments about your company’s products and procedures can and should be shared with customers when appropropriate. 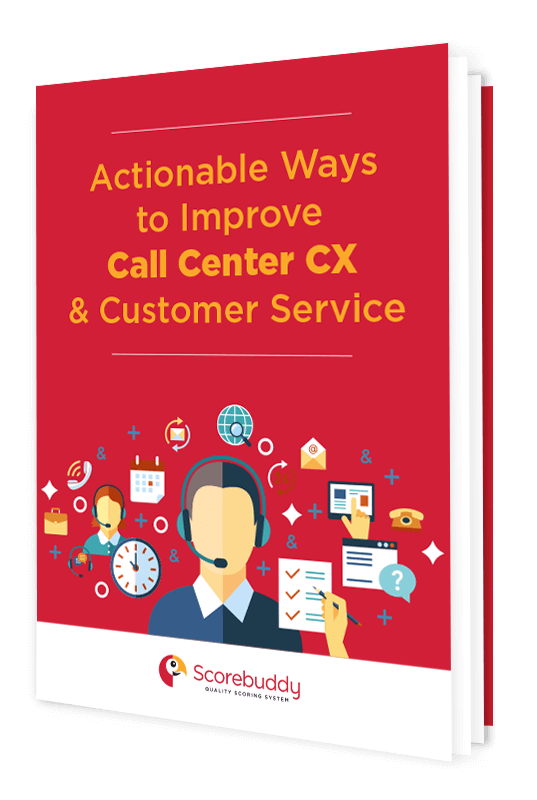 Customers will likely appreciated leaving a customer service call with more knowledge than when it began. Opportunities to educate customers about the culture of your company and its commitment to customer service initiatives should also not be missed. With proper training, call centre agents should have top-notch knowledge about corporate objectives and strategies. They should be encouraged to share this knowledge as teachers or advisors, promoting a consistent message. A little empathy goes a long way in most relationships and the relationship between call centre agents and customers is no different. 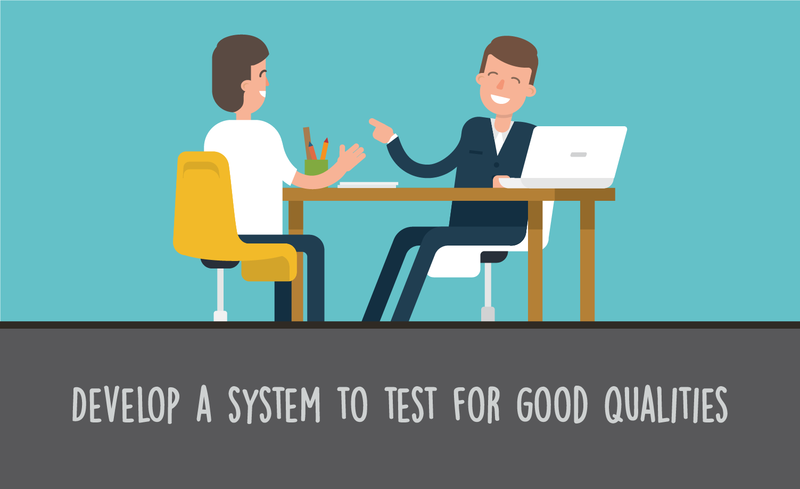 Listening and letting customers know you hear and understand their challenge puts them at ease and helps you connect in a way that encourages them to be more optimistic about the outcome. Personal information can be a basic tool in the agent’s kit. Call centre agents should be encouraged to discuss things like the weather, their city, new company initiatives, and other personal anecdotes as appropriate. Keep in mind that customers call to talk to a person and not to a machine, so being personable is always encouraged when aiming to create an emotional connection. Call scripts do not work well. Why? Because customers can tell when a call centre agent is using a script. It creates an inauthentic and untrustworthy experience. It also puts your agents in a compromised position. Scripting only serves to hamper agent autonomy, and without the ability to go off script, agents might get flustered when conversations do not go according to plan. It offers them no power to create a genuine connection and instead widens the gap between the two parties. Train to encourage a connection in conversation, not in writing and memorising bad scripts. Creating an emotional connection between call centre agents and customers is essential. Each call should be treated as a critical moment along the customer journey and an opportunity to build equity in the lifetime value of that customer. Continue to empower your customer service team with greater responsibilities that enable them to build emotional connections with your customers. Measuring and managing this emotional connection will help your organisation expedite this process is a systematic way. Start a free trial with no obligation to begin enhancing the customer experience at your company in immediately actionable ways.